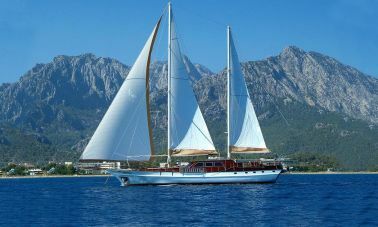 Akasia yachting Gulet charter portfolio consist of hundreds of recently built, modern, classic, traditional custom design gulets, mostly available for weekly gulet charter in Turkey and the greek islands, always crewed for utmost attention to make sure a smooth and pleasant gulet charter holiday with us. 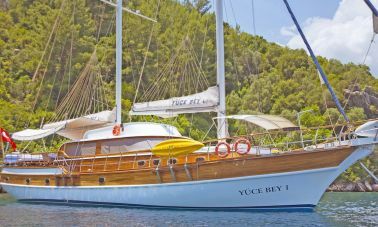 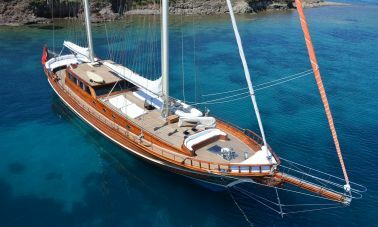 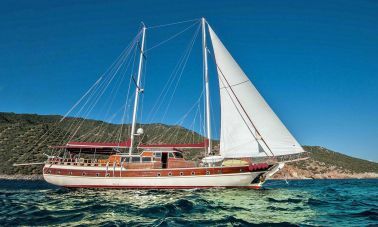 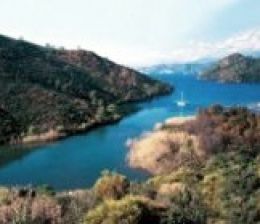 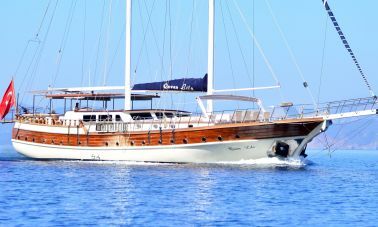 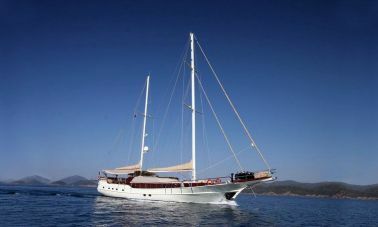 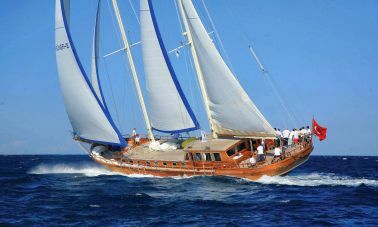 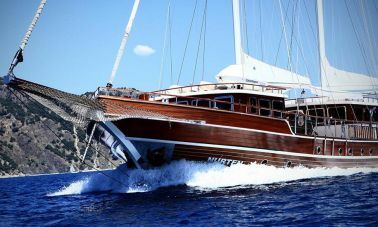 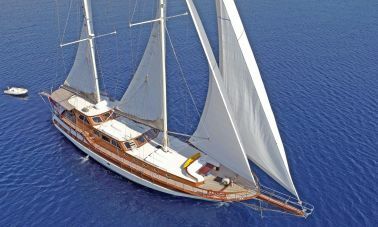 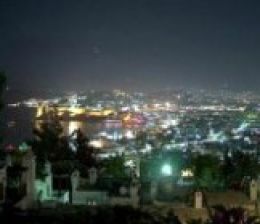 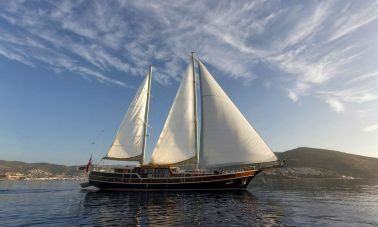 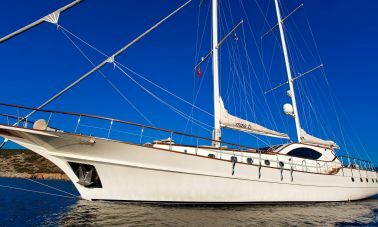 you may choose the gulet which might be most suitable for you and your loved ones, you pick the gulet and we organize your weekly Gulet charter for the said period which is preferably from saturday embarkation to saturday disembarkation however we can always try to match your charter dates. 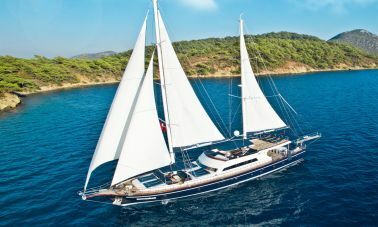 Our team of Gulet charter brokers are Ready, willing and able to organize your weekly yacht charter holidays, we offer you best possible prices and conditions to serve you most suitable gulet charter rates in Turkey. 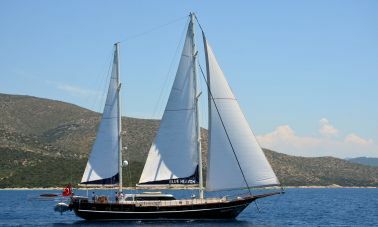 We take pride in serving many satisfied guests who became our repeat clients and friends for life and we would like to express our gratitude to each and everyone of you for making us feel accomplished and confident that we made it through all these years as captain, charter manager, and as brokers for Luxury Gulet Charter in Turkey and Greek. 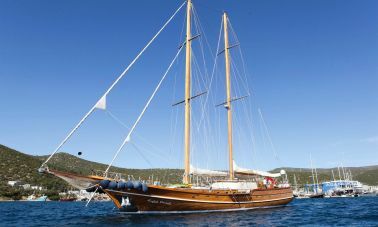 Please donot hesitate to call us in English, Spanish, French or Russian languages and let us help you propose the most suitable gulets with best possible rates for chartering or buying a gulet.